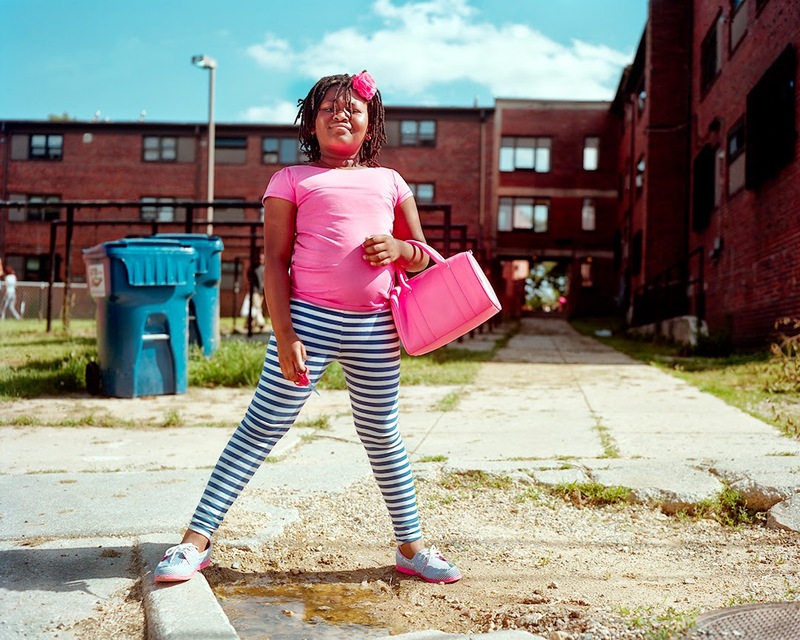 Susana Raab's exhibit, The Invisible Wall: Photographs from East of the River, is currently showing in the neighborhood at the Vivid Solutions Gallery in the Anacostia Arts Center in Washington, DC. This ongoing work focuses on Wards 7 & 8 in Washington, which is separated from the rest of the city by the Anacostia River due to President Thomas Jefferson’s love of symmetry; he absolutely needed to make the District of Columbia a square. Of course, Virginia messed everything up when it seceded. The Washington City Paper's top notch critic Lou Jacobson previews it here. She's also part of Cotidiano USA, which continues to make the rounds as a traveling show, and is currently exhibiting in San Antonio at the Mexican Cultural Institute (I almost ended up moving to San Antonio in 2006... remind me to detail that story here...). It will be heading to NYC later this year. The exhibit, curated by the wonderful Claudi Carreras, consists of works representing the US experience of Latinos and includes the work of dear friends and photographers: Carlos Alvárez Montero, Sol Aramendi, Katrina d'Autremont, Calé, Ricardo Cases, Livia Corona, Héctor Mata, Karen Miranda, Dulce Pinzón, Susana Raab, Stefan Ruiz, and Gihan Tubbeh. And if that lists of surnames doesn't give a perfect example of the diversity of the people labeled as "Latinos," then nothing will!